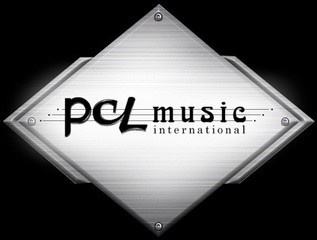 PCL Music values the unique talents of each one of our artists. 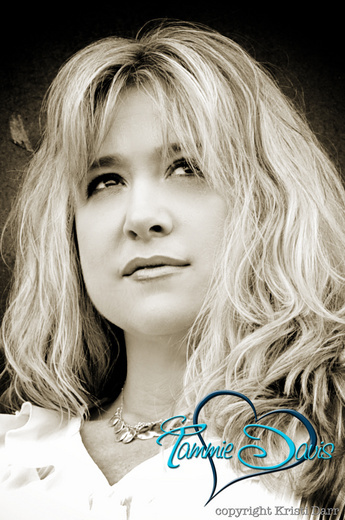 For that reason, we specifically tailor each promotional campaign to fit the artists image, style and talent. We are in constant communication with artists and their management to ensure a successful campaign and are available to provide recommendations on Radio Marketing, EPKs, Formal Press Kits, Marketing Tools, Promotional Items, Photographs, and Video Shoots. We strive to provide some of the BEST in up and coming talent to the music industry and to radio. 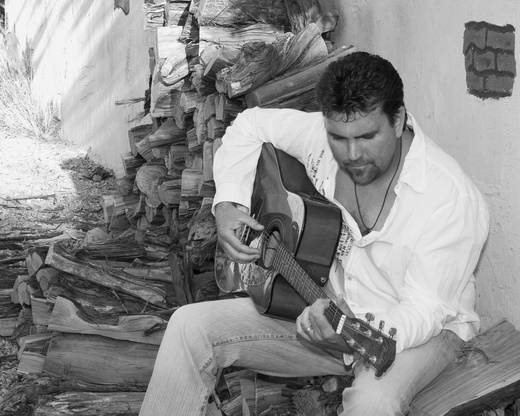 Reached 50th in Best of Country chart in 2011. In the top 100 for 19 weeks. 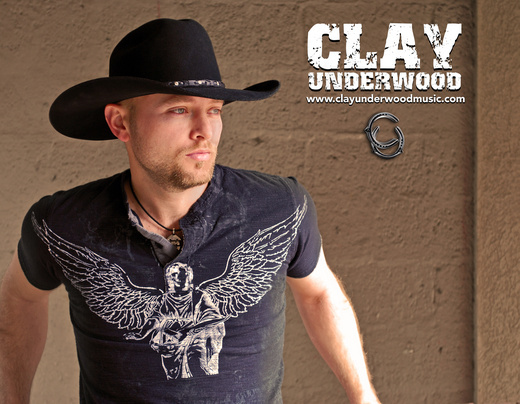 Reached 85th in Best of Country chart in 2011. In the top 100 for 7 weeks.